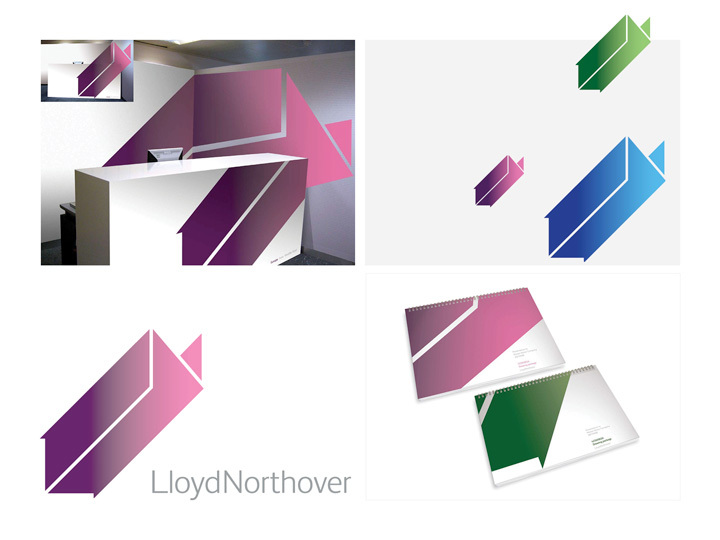 Internal identity re-brand for Lloyd Northover, a traditional strategic branding agency. The Identity represents ‘inside-out thinking’ the new strategy Lloyd Northover developed as a result of a merger. It forms an optical illusion as the L transposes to the N.
I conceptualised several identity proposals, stationery and interior designs. I developed and finalised the identity together with the Creative Director for global output.